The economy does show some signs of growth. That means more people are seeking for jobs that are almost non-existent or have changed in titles. 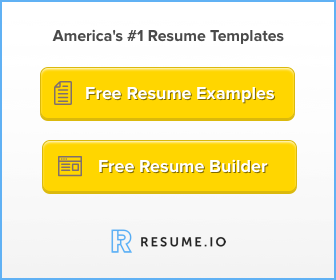 The perfect moment for a resume checklist. The information on your resume matters a lot if you hope to gain any attention in the competitive job market that is now very lively. Changing jobs entails tuning up your resume from time to time. That means you may even have a need to overhaul everything completely. Going over your resume is more than just getting rid of colors, embellishments or weird designs. This is very vital; even if your resume passes muster (and Applicant Tracking Systems) but no one can get in touch with you to fix an appointment to interview you, then it’s all a waste. You have probably skipped over this section times without number. Thinking that it’s correct and needs no going-over. This deceptively straightforward section needs to be checked regularly, especially if you just got yourself a more professional and new email address, changed your cell phone number or changed your address. If you have just got married, chances are you just changed your last name (if you are female) and you need to update this information as well in the header of your resume. When recruiters go through your resume, they are looking for one thing: do you fit the profile for the job post you are applying for? Their attention span is very short. Once they hit a brick wall on your resume, they screen you out immediately and trash your resume. This is why you need to ensure that your resume represents only one job title at any given time. If the position you are vying for is that of an accountant, let hiring managers know why you are a great accountant. They don’t need to know how you worked as a phone operator or anything that is not related to the job title. Go straight to the point. Let your resume portray only one career at a time and you will have improved your chances with recruiters. If your resume contains personal pronouns, remove them immediately. You are the primary subject anyway, so you should not include pronouns like My, I, or me in each of your sentences. Is this section missing? Or does it contain relevant information? You need to make sure that this section focuses on the achievement that you have done that is relevant to the job post that you are applying for. Hiring managers need to see that you are not an automaton who only receives orders or instructions without being resourceful. It will prove to them that you have the wherewithal to accomplish more. Go through each sentence in your resume and remove words that tend to fluff it. Let each sentence be concise without leaving out relevant content. 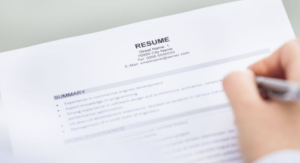 This is one of the most common mistakes found in resumes. Recruiters have lost count of the number of resumes that they have screened out because of grammatical blunders and spelling errors that even spell checks failed to pinpoint. This is why you must up your chances by giving your resume a once-over to check or re-check spelling and grammar errors. Read your resume carefully from the beginning to the end without hurrying. Don’t skim over it. If you are not sure about how to construct a particular sentence, use the internet to find out how to word it correctly or get in touch with a friend who is a grammarian to help you out. If you have been in the employment sector for a while, there is no doubt that you must have picked up one skill or another or gone for certification courses to enhance your expertise and abilities. 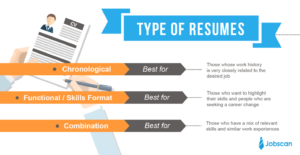 Chances are, you forgot to include this important information in your resume. The skill set that should be included in this resume must be relevant to the job that you are vying for. Some skill sets are transferable from one industry to another. Find out how this works in your favor and include it in this section. Make sure you use punctuations correctly. 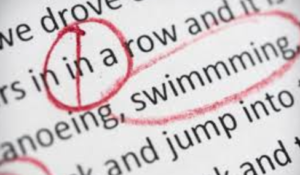 Apply the same punctuation rules on your sentences and phrases, reading from the top to the bottom of your resume. Don’t use exclamation marks in any way. 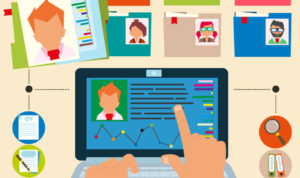 You need to make sure that your resume is consistent with your social media profiles, especially LinkedIn. Since it is considered and established as a social networking platform for in the business sector. You never can tell if your prospective employer will check you out on these platforms to verify your authenticity. It is better to err on the side of caution by updating your social media profiles such as Facebook, Google Plus, Twitter, etc. with relevant information that will tally with your resume. This is perhaps the last thing that you should check. 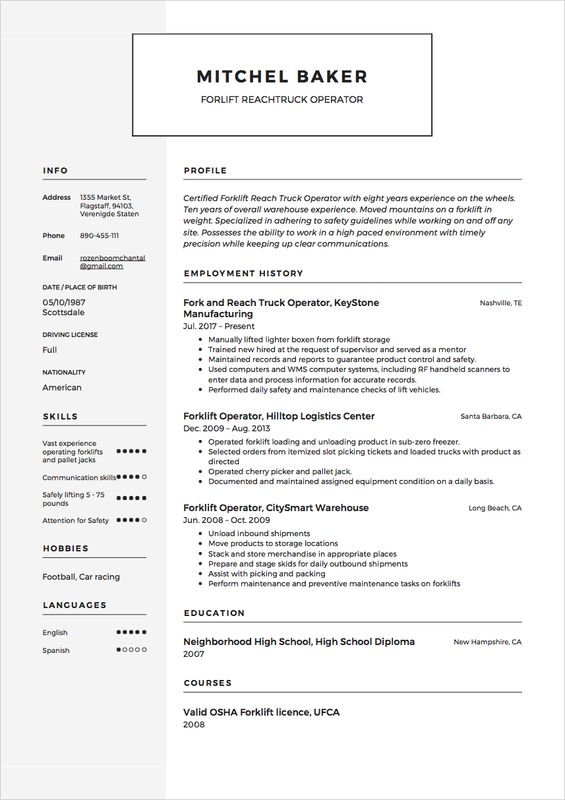 A lot of people have shared how they unknowingly sent in a two-page resume after reviewing and correcting/editing. This error undoubtedly affected their job hunt as it is highly unlikely that recruiters will have a lot of patience with a resume that has a few odd words dangling awkwardly at the end of a resume on another page. You don’t want to be on that statistic, do you? Formatting, therefore, should be done after you must have taken care of all the other sections of your resume by updating it with relevant and up-to-date information. 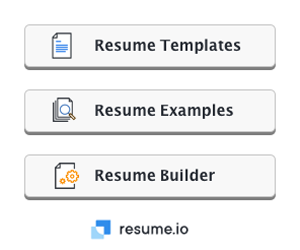 There are different resume formats, depending on whether this is your first job or you just want to change careers. Just make sure that your resume is easy-to-read and written in a simple and straightforward language. Make it look organized by following a working structure. Are the items properly aligned? 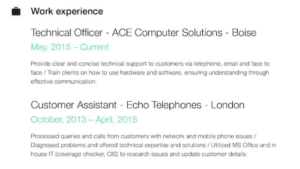 Are the fonts and heading legible enough for hiring managers to read? Then make sure that you convert your resume to Portable Document Format (PDF) as soon as you are done with the editing. 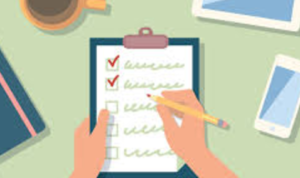 These are the little things that make up the resume checklist that will improve your chances of getting employed when you send it off to a prospective employer. Good luck!